Offering you a complete choice of products which include 110 mm hdpe pipe pe 100 pn 6, 110 mm hdpe pipe pe 100 pn 8, 160 mm hdpe pipe pe 100 pn 6, 40 mm hdpe pipe pe 100 pn 10, 40 mm hdpe roll pipe and 50 mm hdpe pipe pe 100 pn 8. We have been recognized amongst the leading organization engaged in manufacturing and supplying 110 mm HDPE Pipe PE 100 PN 6. 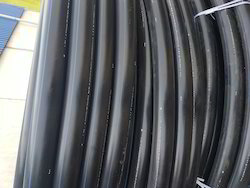 In order to attain a high level of customer satisfaction and trust, we are instrumental in offering a broad consignment of 110 mm HDPE Pipe PE 100 PN 8. We have been recognized amongst the leading organization engaged in manufacturing and supplying 110 mm HDPE Pipe PE 100 PN 8. 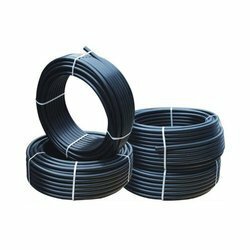 As per the changing needs and necessities of our customers, we are betrothed in offering a comprehensive spectrum of 160 mm HDPE Pipe PE 100 PN 6. 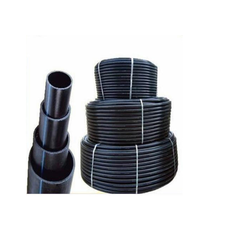 We are the leading manufacturer of 40 mm HDPE Pipe PE 100 PN 10 as these products are provided at the market leading prices. 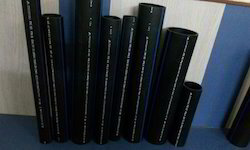 With the firm commitment towards quality, we are engaged in offering a 40 mm HDPE Roll Pipe. By keeping our track with the changing needs and necessities of our customers, we are engrossed in offering a world-class collection of 50 mm HDPE Pipe PE 100 PN 8. 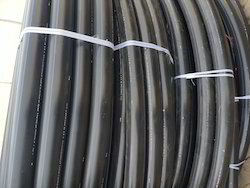 By keeping our track with the changing needs and necessities of our customers, we are engrossed in offering a world-class collection of 50 mm HDPE Pipe PN 8 PE 100. 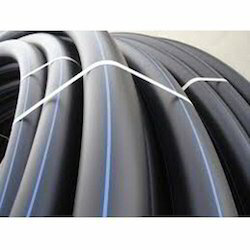 We have been recognized amongst the leading organization engaged in manufacturing and supplying 63 mm HDPE Pipe PE 100 PN 6. We have been recognized amongst the leading organization engaged in manufacturing and supplying 63 mm HDPE Roll Pipe. 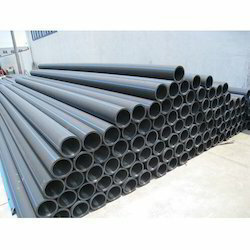 We have been recognized amongst the leading organization engaged in manufacturing and supplying 75 mm HDPE Pipe PE 100 PN 6. 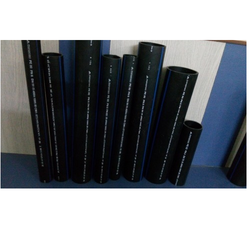 We Are Manufacturer 75 mm HDPE Water Supply Pipe In Patna Bihar As Per IS 4984 1995. in Various Grade And Various Pressure Netting. 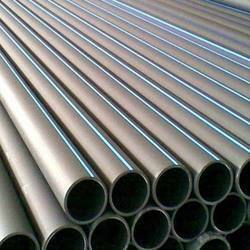 We Are Manufacturer 90 mm HDPE Pipe PE 100 PN 6 In Patna As Per IS 4984 1995. For use in Water Supply. With firm obligation towards excellence, we are actively committed to presenting a broad spectrum of 90 mm HDPE Pipe PE 100 PN 8. 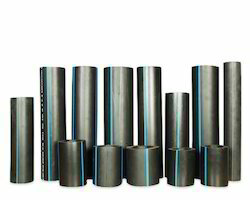 Catering to the changing and rising needs of our customers in the most effective manner, we are immersed in offering a comprehensive spectrum of 90 mm HDPE Roll Pipe. 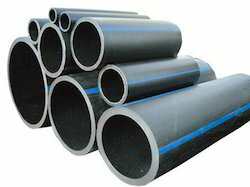 We have been recognized amongst the leading organization engaged in manufacturing and supplying Black HDPE Pipes. 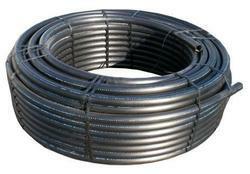 We Are Manufacturer HDPE Pipe PE 100 PN 10in Patna Bihar as per Is 4984 1995. 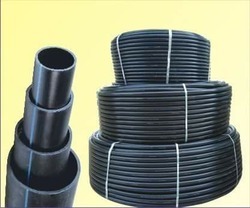 We Are Manufacturer 110 mm HDPE Pipe PE 100 PN 6 As Per IS 4984 1995 PE 100 Grade In Pressure Netting. As per the changing needs and requisites of our patrons, we are offering a distinctive spectrum of 110 mm HDPE Pipe PE 100 PN 8. In order to attain high level of customer satisfaction and trust, we are instrumental in offering a broad consignment of 125 mm HDPE Pipe. Comprehending the needs of our customers in the best possible manner, we are involved in offering a broad array of 140 mm HDPE Pipe. Acknowledged amongst one of the eminent business entities, we are betrothed in offering a broad spectrum of 180 mm HDPE Pipe. Our Company is a noteworthy organization persistently involved in offering an extensive range of 200 mm HDPE Sewage Pipe our valuable clients. The entire range we have put on offer is strategically designed and manufactured in line with ongoing market trends and requirements of our clients. 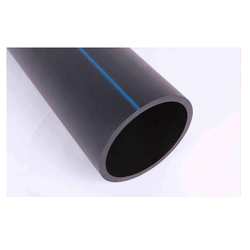 With the firm commitment towards quality, we are engaged in offering a 32 mm HDPE Pipe PE 100 PN 8. We are the leading manufacturer of 40 mm HDPE Pipe PE 100 PN 8 as these products are provided at the market leading prices. 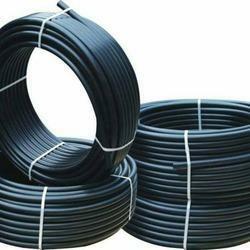 We Are manufacturing 63 mm HDPE Pipe PE 100 PN 6 As Per IS 4984 1995 PE 100 Grade In Various Pressure Netting. To match with the changing and diversified requisites of our prestigious clients, we have been engrossed in presenting an exclusive array of 63 mm HDPE Water Supply Pipe PE 100 PN 8. 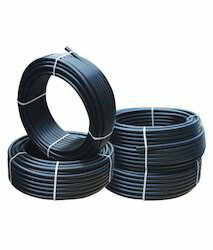 As an affluent entity, we are engrossed in offering to our customers a vast collection of 75 mm HDPE Pipe PE 100 PN 10. With firm obligation towards excellence, we are actively committed to presenting a broad spectrum of 90 mm HDPE Water Supply Pipe. 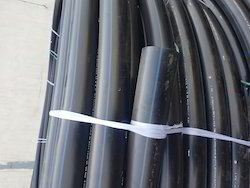 We Are Manufacturing HDPE Pipes PE 100 PN 8 in Virgin Raw material. 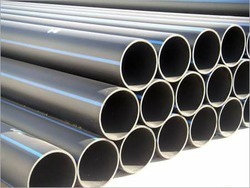 We have gained huge success in developing high in demand Water Supply HDPE Pipe PE 100 Grade. 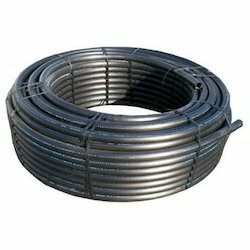 These pipes ensure longevity and higher functionality in wide number of applications, such as potable water supply, irrigation, effluent streams and gas distribution systems. 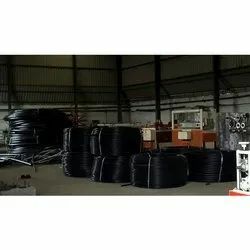 We are procuring the best suited inventory of raw materials and utilizing the finest grade ethylene polymer to fabricate the IS 4984/1995 confirming pipes. 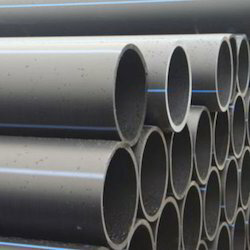 Further, our prestigious clients can avail these pipes in varied diameters at a nominal price. 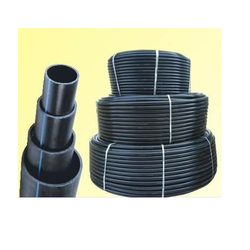 We are manufacturing HDPE Pipe And Fittings as per is in different grade and different pressure netting. We have been recognized amongst the leading organization engaged in manufacturing and supplying 40 mm HDPE Coil Pipe PE 100PN 8. As per the changing needs and necessities of our customers, we are betrothed in offering a comprehensive spectrum of 160 mm HDPE Pipe. We have been recognized amongst the leading organization engaged in manufacturing and supplying HDPE Agriculture Pipe.